Workers' Memorial Day is celebrated on April 28th each year, the anniversary of the day that the Occupational Safety and Health Act went into effect in 1971. 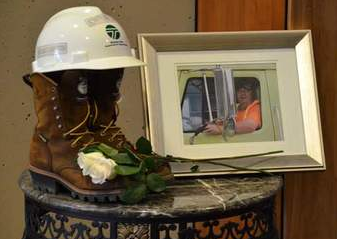 Dad's death highlights gap between how OSHA polices government vs. private sector Tom Wooten of Belmont was 56 when he was killed in an industrial accident last July. 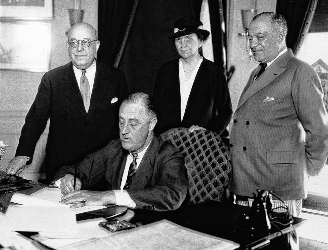 Labor Day is a great time to think about the 21st-century workforce and how trends in the workplace affect the 669,000 of us who work in New Hampshire for our living. 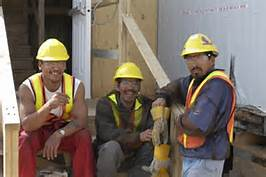 Every day, an average of 12 workers die on the job, a total of over 4,500 people every year. 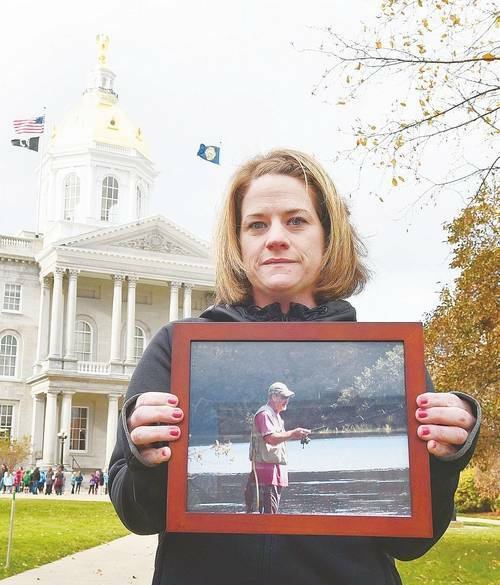 Locally, the New Hampshire Coalition for Occupational Safety and Health was able to identify 16 Granite Staters who were killed at work in 2016. Hesperian's Workers Guide to Health and Safety can help workers everywhere achieve healthier working conditions. In the US, Hesperian teamed up with the Garment Workers' Center in Los Angeles, CA to train mostly immigrant workers about how to protect themselves from exposure to chemicals on the job. Remarks by Dr. David Weil, Administrator, Wage & Hour Division, U.S. Department of Labor at the 2015 John T.